Every business has two parts to it, namely income from the business and expenses toward the business. 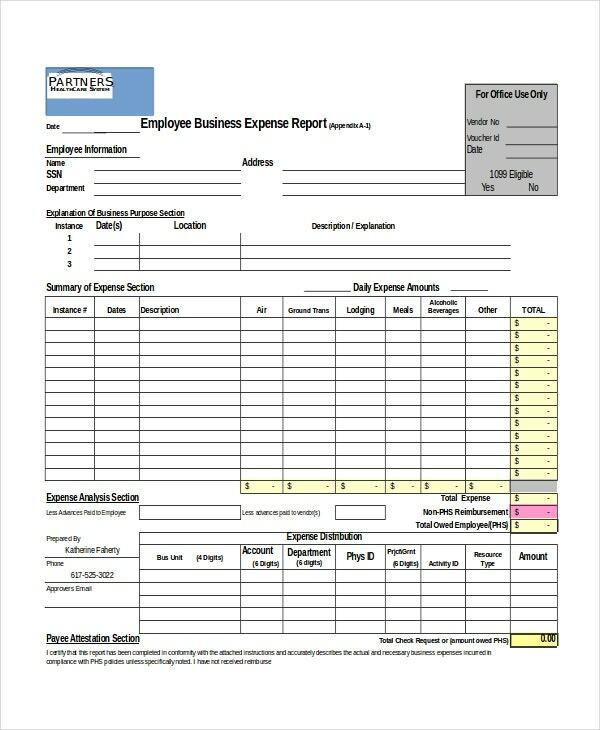 Excel Business Expense Report Template efficiently captures all the expenses incurred towards the business. 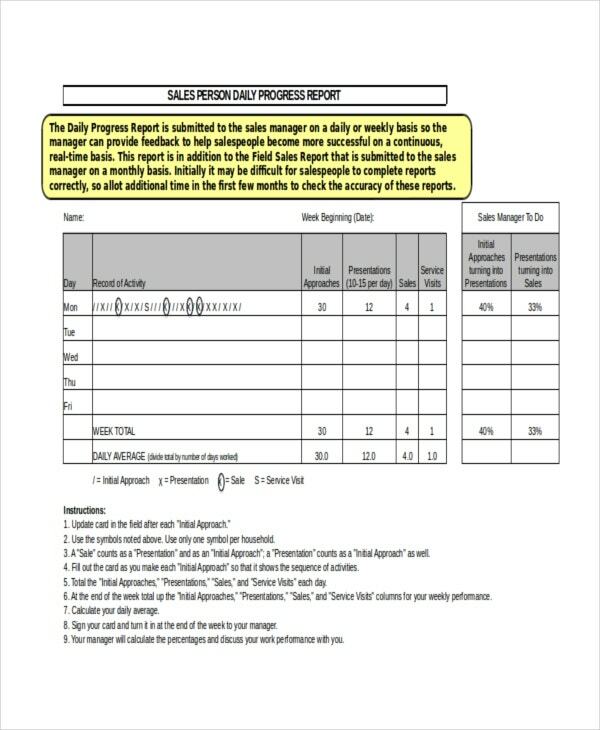 You may also see Business Report Templates. Project Status Report Excel Template is a format that captures the status of the project at every stage of it. This report format records in it crucial aspects of projects. Every organization needs to track its sales in set periodicities. 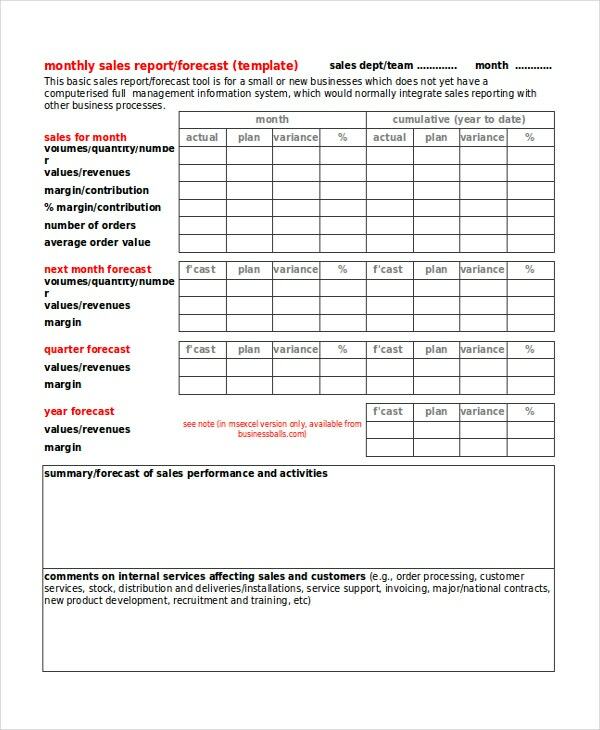 The Monthly Sales Report Template records the sales that have happened during all the months to help the Management take crucial decisions. 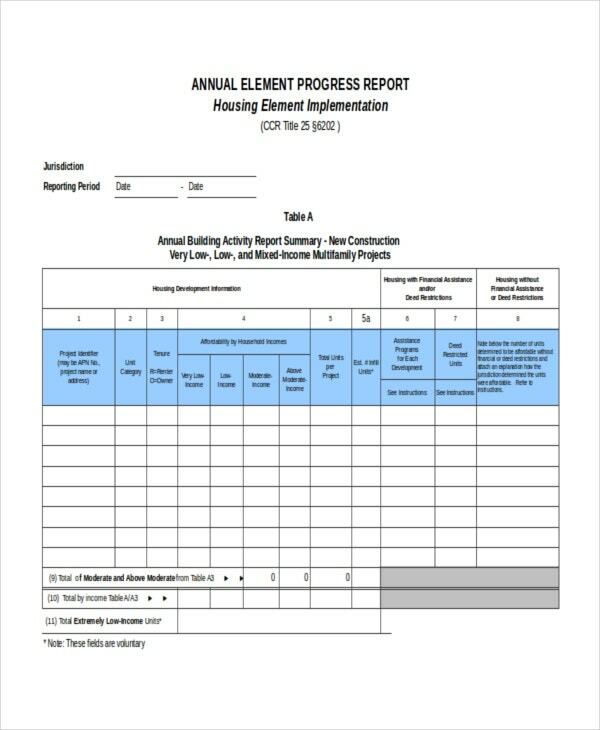 As the very name suggests, Annual Element Progress Report is an Excel format that reports the progress of the element in an Annual manner covering all the twelve months period. 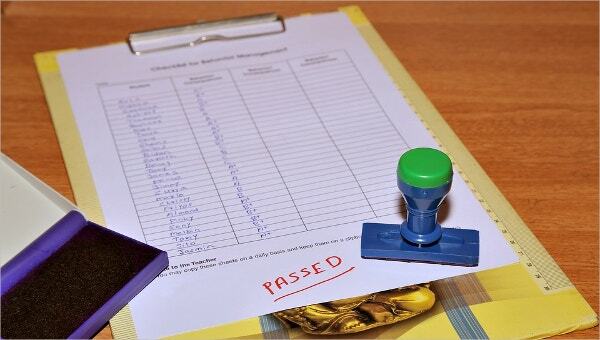 Reporting the progress periodically is an important aspect that helps the Management take crucial decisions on time. A Daily Progress Excel Report records the progress made on a day to day basis. > Why Use the Excel Report Templates? Excel Report Templates are highly useful for periodic reporting of key parameters and aspects to the management and all the stake holders. Excel supports many kinds of reports which provide very high utility value to the different Departments in an organization. These reports are tailor made and cover all the crucial aspects that any Management would like to comprehend. Excel offers blank report formats also for the users to create their own report format to suit their specific requirements. The various formulas incorporated in Excel help it to report any crucial finding in an effective manner to all the stakeholders concerned. > Who would Benefit from the Excel Report Templates? Every employee in an organization would benefit from Excel report templates. Excel provides report formats that capture individual wise data which is highly useful to every employee. Excel formulae allows consolidation of aspect-wise or employee wise Project Report Templates to provide a newer picture about the whole thing to the Management or all the stake holders who are concerned with taking pertinent decisions. By enabling effective decision making, Excel report formats benefit organizations as a whole to track where it stands at any point of time. > What Benefits you will get from the Excel Report Templates? Excel provides precision of data. It consolidates individual data into one prime aspect which reflects the various angles of the particular issue in discussion. The many formulae in built in Excel help arrive at meaningful numbers that act as the basis for devising important strategies. These strategies, in turn, help individuals as well as organizational development. Excel’s capability to report crucial aspects from time to time acts as the pillar to the existence to many businesses which depend on perfect numbers for their survival. The benefits that Excel report templates offer are innumerable and help everyone, irrespective of their levels. You may also see Survey Report templates.